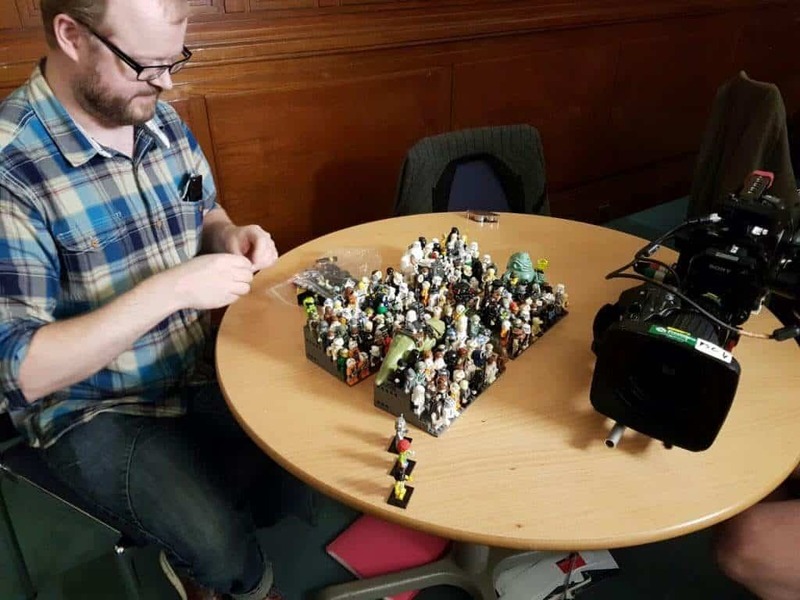 Fanatical Lego addict and acclaimed Lego expert plus renowned collector of Star Wars minifigures @Powerofthebrick was featured on BBC television October 2017 discussing his collection and the evolution of Pop Culture collectables into valuable antiques of the future on the Antiques Roadshow. www.powerofthebrick.com is a showcase for @Powerofthebrick’s collection and a resource for collectors all over the world where he shares his expertise and tips for fellow Lego collectors. Say Hi to @Powerofthebrick here and follow on Twitter and Facebook for regular reviews of Lego minifigures, collectables and new Lego products! 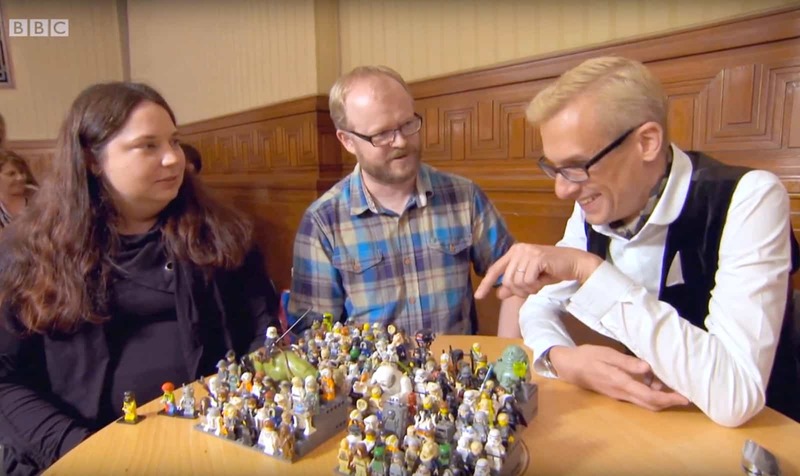 Need a Lego expert for interview or comment? Need help sourcing minifigures for a collection or advice identifying your minifigures? Get in touch via Contact Us, @powerofthebrick or powerofthebrick@gmail.com and he will be happy to lend you his expertise. If you are a fellow Lego fanatic and would like to contribute to the Blog get in touch for more information, knowledgeable Lego bloggers are welcome!